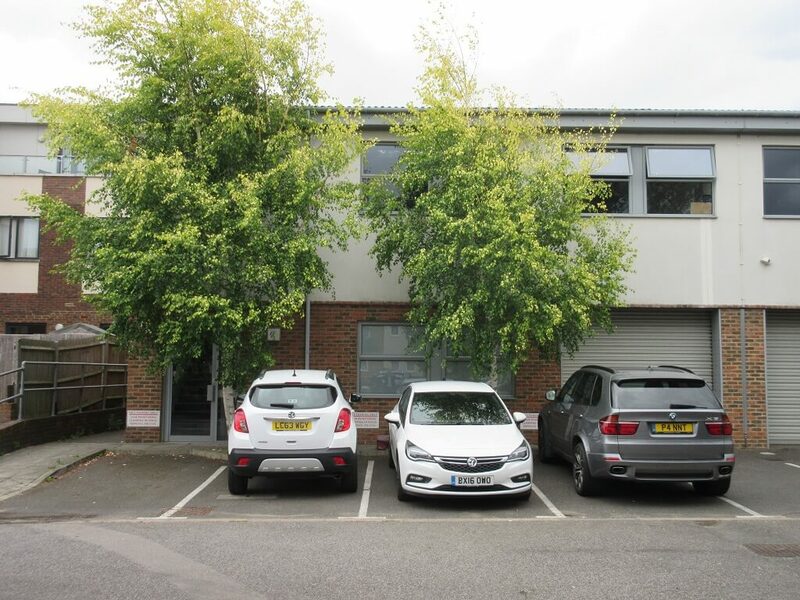 Proper Goose lands at West Molesey | Curchod & Co.
A private landlord, represented by Curchod & Co, has let 2,191 sq ft (203.56 sq m) of office/warehouse space at Delf House, Unit 1, Pool Close, West Molesey, Surrey, KT8 2HW to Proper Goose Limited. The property has been taken on a new full repairing and insuring lease for a term of five years at an annual rent of £30,000 (£13.69 per sq ft) per annum. Proper Goose Limited was not represented in the transaction.